TERRIBLE TUESDAY! 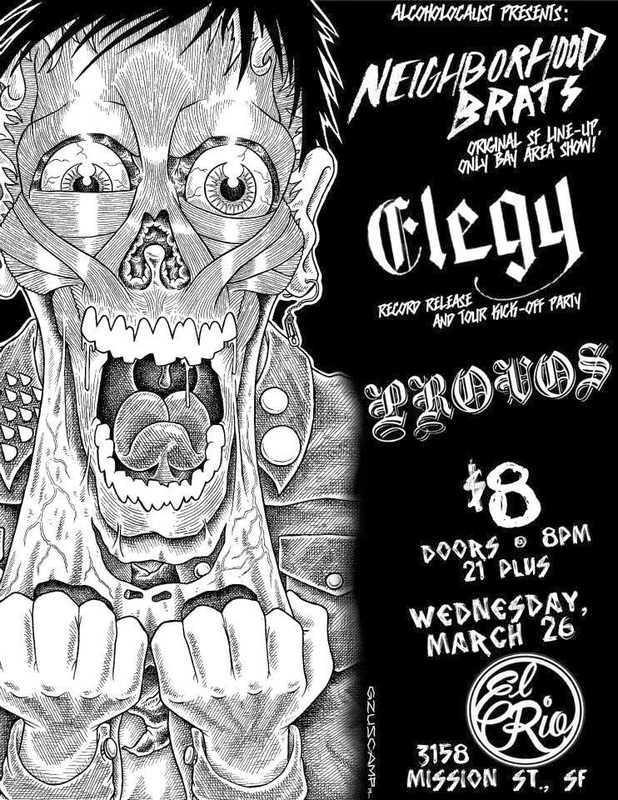 : MEMBERS OF THE SAN FRANCISCO PUNK BAND, ELEGY IN STUDIO ON TERRIBLE TUESDAY w/NAKED ROB, MARCH 25TH, 4-6PM PST! MEMBERS OF THE SAN FRANCISCO PUNK BAND, ELEGY IN STUDIO ON TERRIBLE TUESDAY w/NAKED ROB, MARCH 25TH, 4-6PM PST!